A loan of $175 helped to buy more cocoa to sell. 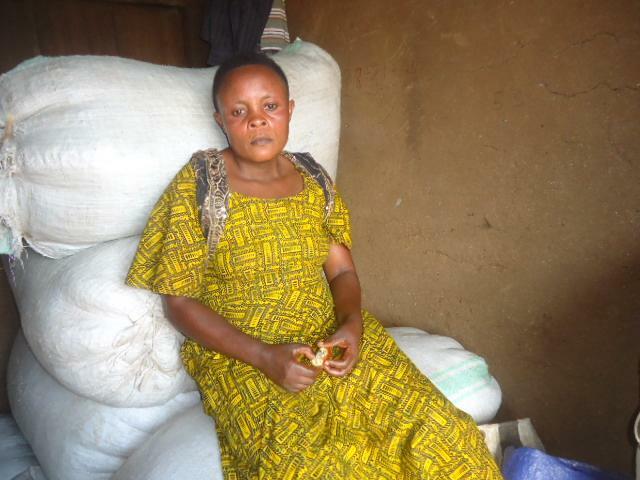 Jane is a single mother with five children, living in Bundibugyo, Uganda. She is hard-working and, therefore, takes sole responsibility of looking after her children, two of whom are in school. For ten years, she has dealt in buying and selling cocoa, mainly to cocoa companies, with an aim of family upkeep. She hopes to expand her business and construct rentals to generate income. Jane intends to use the loan to buy more cocoa to sell.